Behind the Bit: Christmas Pick: Ponies! 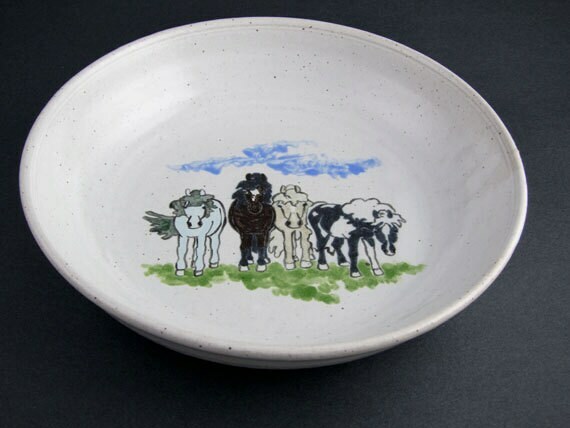 This plate is from Clay Horse Studio on Etsy.com. It's a nice price point for a gift at $49. And at 2" tall and 9" wide this is a nice 'snack or small dinner' size that will be a family favorite. It's arty and useful at the same time,so maybe it'll fill the bill for one of your Christmas gift needs.